A multi-stage live show involving 1,500 dancers on Saturday helped mark the beginning of Plovdiv’s reign as the European Capital Culture for 2019. The entertainment included traditional Bulgarian folk dancers, 200 choir singers, a brass orchestra and a musical and laser spectacle. All we need is Plov(e)div! What every visitor notices immediately is that this city is young, hip and creative; and a knowledge of English is, at least among young people, taken for granted. They see themselves as Europeans. After all, Bulgaria is an EU member state. 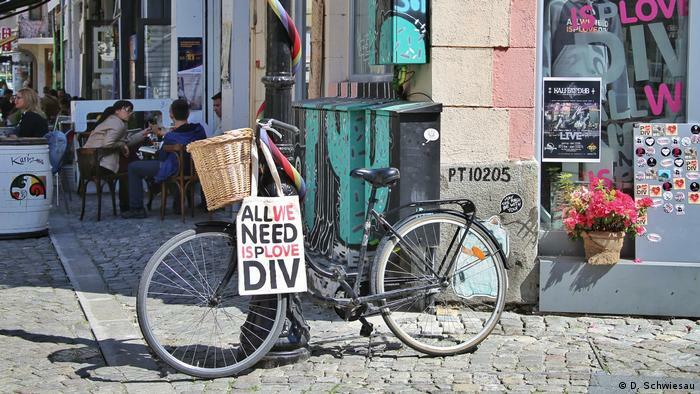 And Plovdiv residents are proud that their city is one of the oldest in Europe. 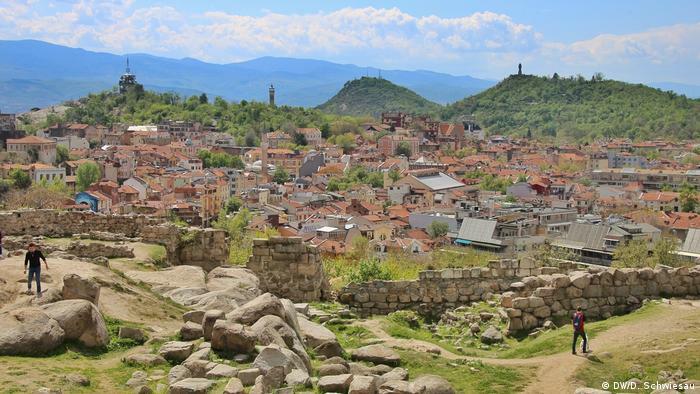 Like Rome, Plovdiv was built on seven hills, but it’s much older. 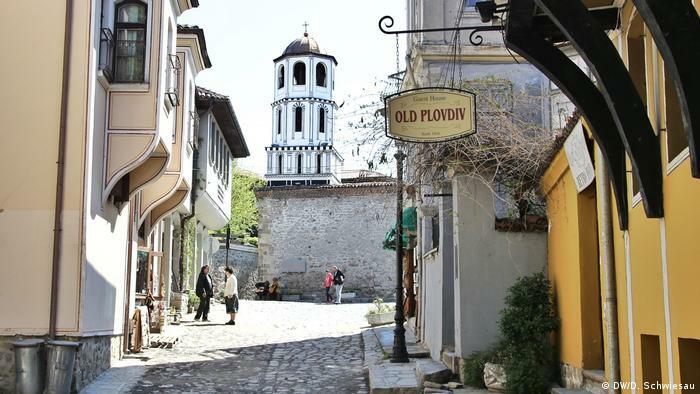 Whereas Rome is a mere 3,000 years old, Plovdiv looks back on 8,000 years of history. Thracians, Celts, Romans and Ottoman Turks have all left their traces here. The marble theatre dating from the second century AD is one of the loveliest mementos left by the Romans. Some 6,000 spectators could watch ancient tragedies and comedies here. 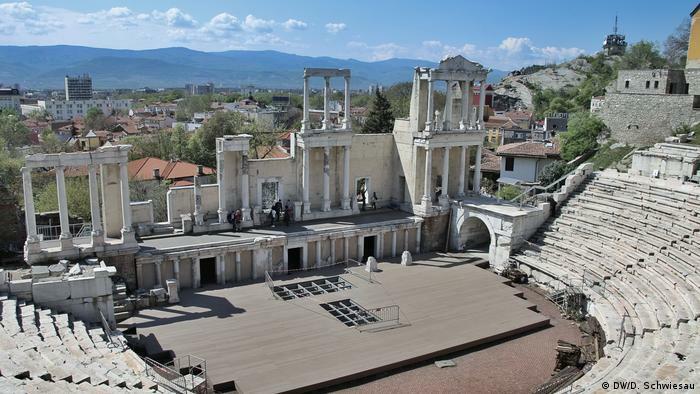 The theatre will also serve as a magnificent backdrop for concerts and performances during Plovdiv’s year as a Capital of Culture. The past is another country: the Dzhumaya Mosque, or Friday Mosque, was built in the 15th century, when Bulgaria was part of the Ottoman Empire. 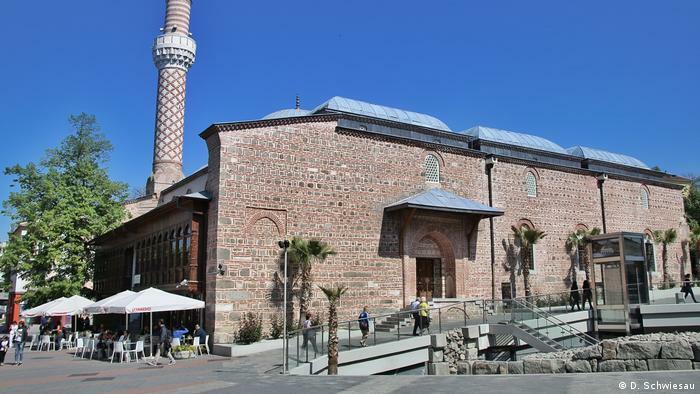 With its walls of natural stone and brick and its delicate minaret, this imposing mosque is located centrally, on Plovdiv’s long promenade. That’s what the people of Plovdiv call their Old Town, which sits atop three hills overlooking the city. Cobbled lanes lead up to a small paradise of churches, village shops and grand merchants’ houses. Its charming houses in Bulgarian style are relatively young, in light of the city’s venerable history. In the 19th century, with the end of Turkish rule in Bulgaria, a veritable construction boom broke out. The wealthy merchants of Plovdiv spared no expense or effort in trying to outdo each other. Every house had to be more beautiful than the next one. One merchant who really went to town was Arghir Kuyumdzhiouglu: his house is one of the biggest and most magnificent in the Old Town. Its interior is impressive with its wood-paneled ceilings. The collections of Plovdiv’s ethnographic museum are now exhibited in the elegantly furnished rooms. 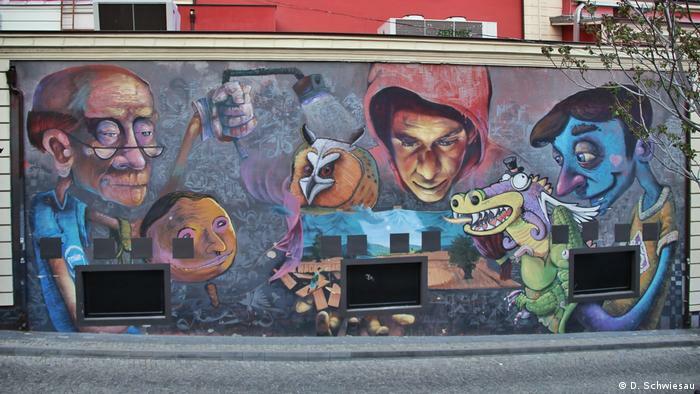 Colorful graffiti are the trademark of Kapana. 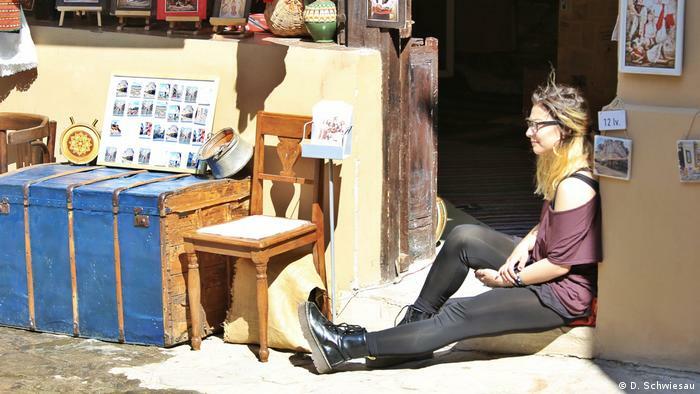 The old artisans’ district has been transformed into a new trendy quarter. 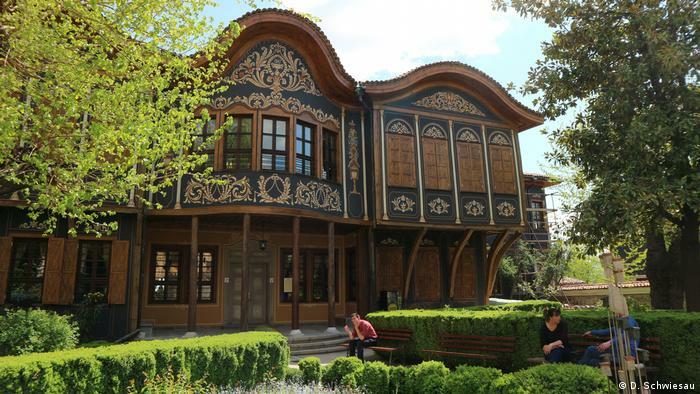 In the past years it has been restored, and its many cafes and shops make it an ideal meeting place during Plovdiv’s year as cultural capital. Many people in Plovdiv hope that its year as cultural capital will awaken this sleeping beauty to new life. Thirty years after the fall of the Iron Curtain, Bulgaria and Plovdiv are still far off the beaten tourist track. But the organizers of the year as a European Capital of Culture expect about 2 million visitors from all over the world in 2019. Plovdiv lies in central Bulgaria, 144 kilometers (90 miles) southeast of the capital, Sofia. It claims to be the oldest continually inhabited European city, with more than 6,000 years of history. Evidence can be seen in many architectural landmarks dating back to Thracian, Greek, Roman, Byzantine and Ottoman times. Alongside its ancient heritage, the multicultural city sees Orthodox Bulgarians, Turks from the time of the Ottoman Empire, Armenians, Jews, and Roma live peacefully side by side. Already a popular tourist destination, organizers now hope visitors from all over the world will take part in more than 500 events that planned for the next 12 months. The cultural program offers music from opera to jazz and rock as well as theater performances and exhibitions. One planned exhibition will feature fragments of the Berlin Wall to mark 30 years since its fall and another with 30 short films and debates on how art can foster liberty. 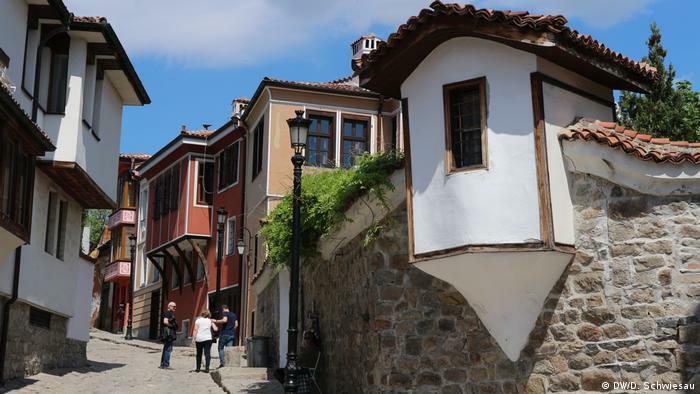 Bulgaria’s second-largest city, Plovdiv was also named among The New York Times‘ list of 52 places to go in 2019. The European Capital of Culture is an initiative of the European Union, awarded to two cities each year. In addition to Plovdiv, the Italian city of Matera was also awarded the title for this year. Its launch is scheduled for January 19.